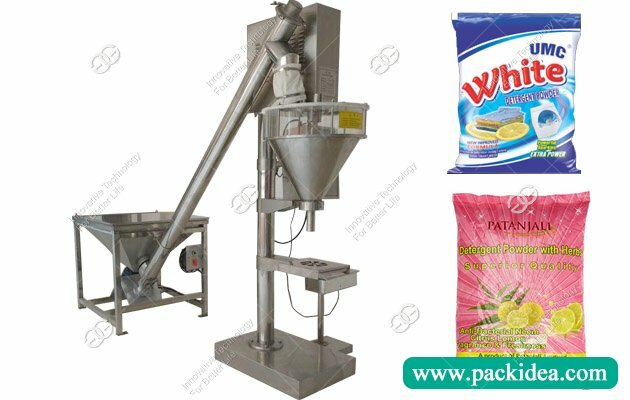 Application: Suitable for packing cube sugar, nougat, toffee, and other small size objects. 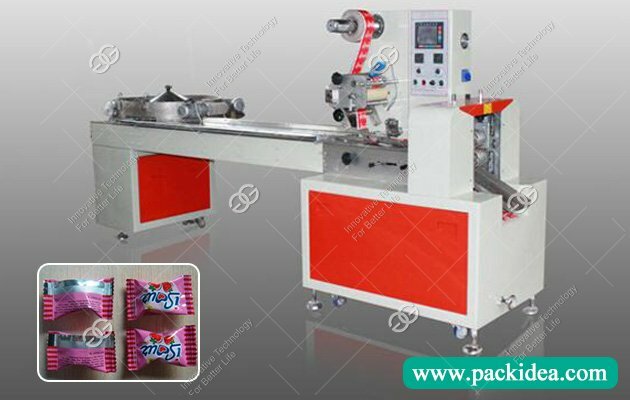 The disk packing machine can realize fully automation with production line. Can also be artificial putting material. 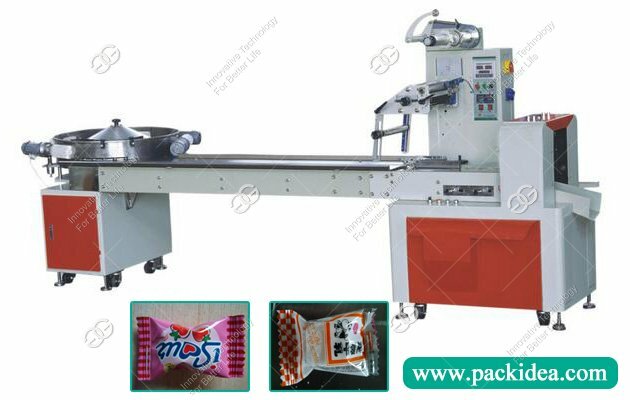 Through the feeder automatically feed to disk, through the disc after finishing to transport the products to an automatic feeder, and cubes sugar or nougats can be ordered one by one into the pillow type packaging machine for automatic packaging. Reduce manpower intervention, prevent food contamination, reduce manpower cost. 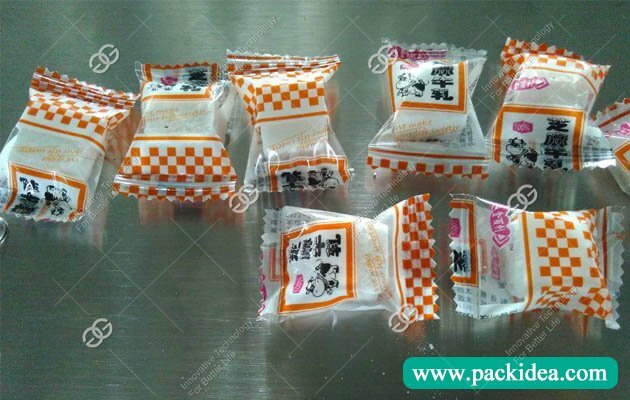 Applicable to different colors or shapes of squares, spheres, round pieces, cylindrical, button-shaped, oval, and various types of exotic sweets and solids in a bag, like cube sugar, nougat, chocolate, etc. One Disc: Double frequency control, can match the front-end food production line or feeder. 1. The main shaft bearing of the disc adopts thrust bearing to deepen the combination design of groove ball bearing, which can be free of maintenance and operation for a long time to eliminate the phenomenon of overload. 2. Using open design, the product is easy to pass, with the finishing of the brush (the speed of the brush is the same as the outer circle of the disk), the finishing effect is better, and the occurrence of blocking material is eliminated. 3. Material discharging machine adopts independent structure, can be connected with the disc arbitrarily, the installation and debugging is convenient, can achieve the best material effect. 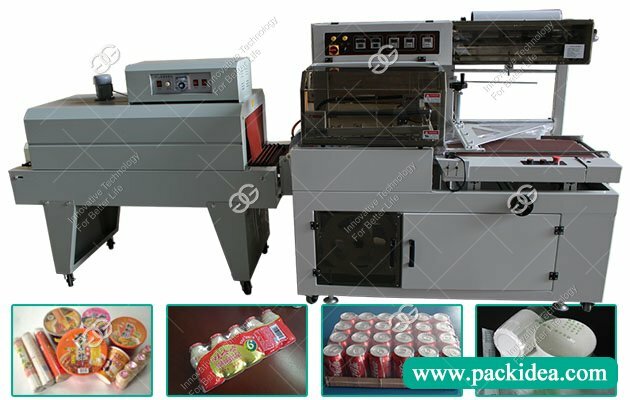 Two Automatic Feeder: Variable frequency speed regulation, using imported photoelectric, product length and the position tracking accuracy, response speed quick, guarantee the accuracy of the material level correct, no empty bag and double bag within a certain speed, reduce down times and membrane material waste. 1. All the belts are unequipped and quickly removed, facilitate cleaning. 2. The belt will operate automatically, not to the deviation, prolong the life of the belt. 3. 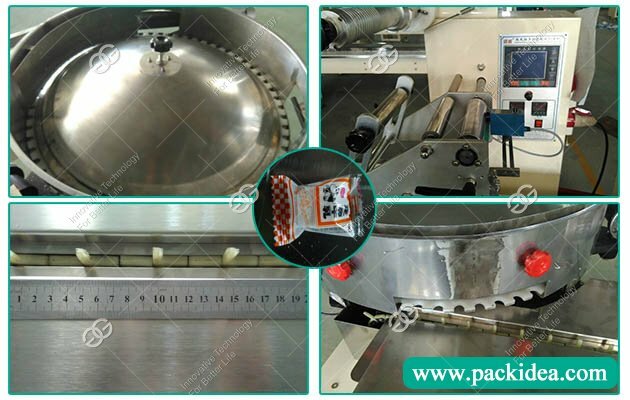 The design of the effective scraping plate ensures that the belt and roller are clean, and reduce the number of cleaning. 4. End roller diameter small, small products are easy to pass. Imported bearing, small running noise, long life. 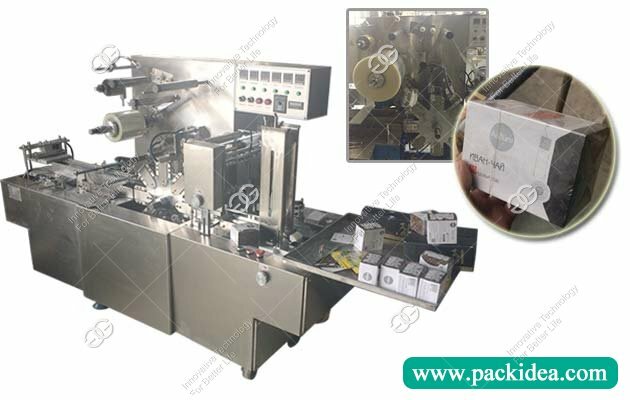 Provide us with the relevant dimensions (length * width * height), packing weight, etc. 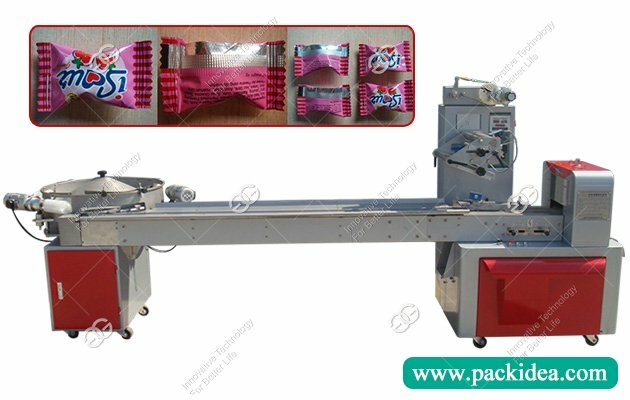 Provide us with the package size of the product or the packaging film size (to be able to confirm the suitable machine equipment more quickly). 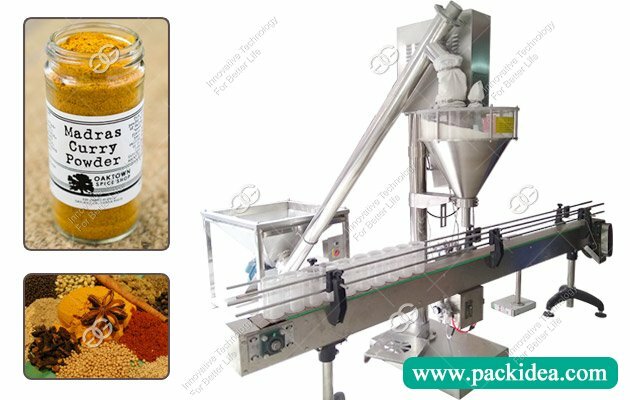 Provide us with the product related features such as: (powder belongs to volatile or easy to tide, particles is adhesive or not, liquid packing belong to the fluid or semiliquid, paste, etc. ), if failed to provide the related feature, or don't know the material properties, can provide the related products to us, we have a professional analysis and detection. To ensure that the selection of equipment is more appropriate and practical.